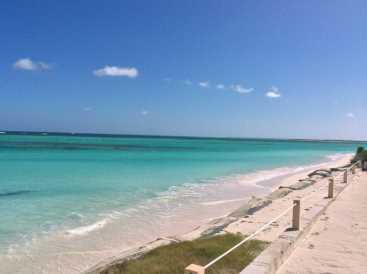 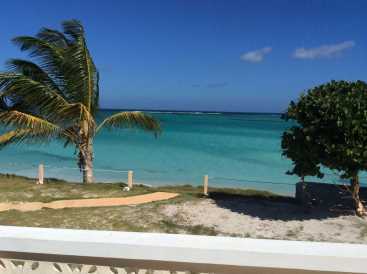 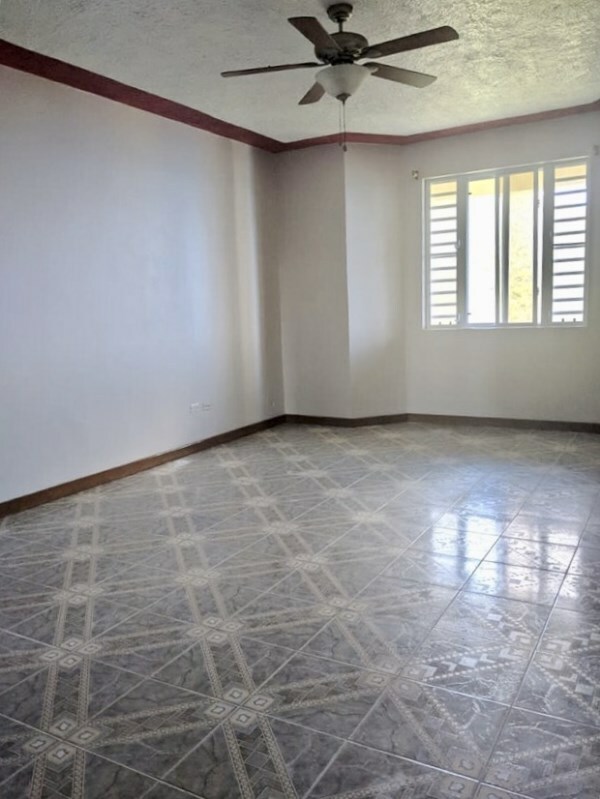 One Acre Beachfront Land Anegada Reasonable Price. 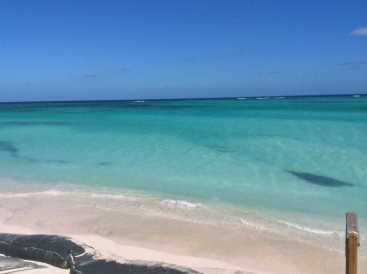 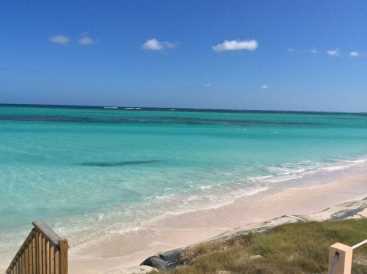 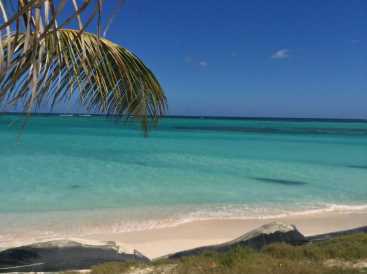 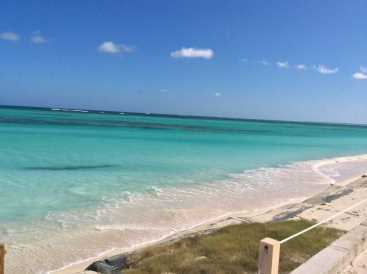 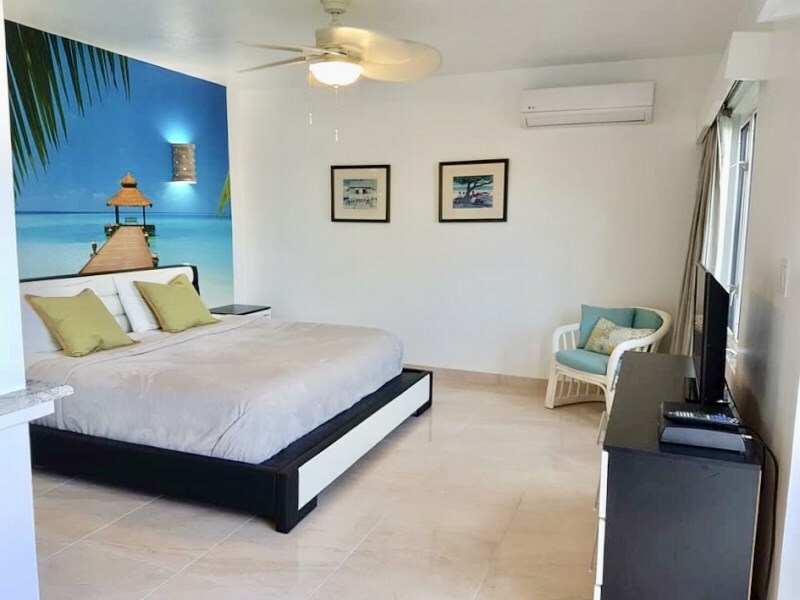 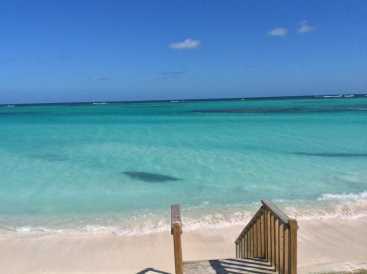 Astonishingly beautiful, this very rare prime beachfront property is located just east of the Anegada Beach Club at Keel Point, Anegada, a world class kite boarding site. 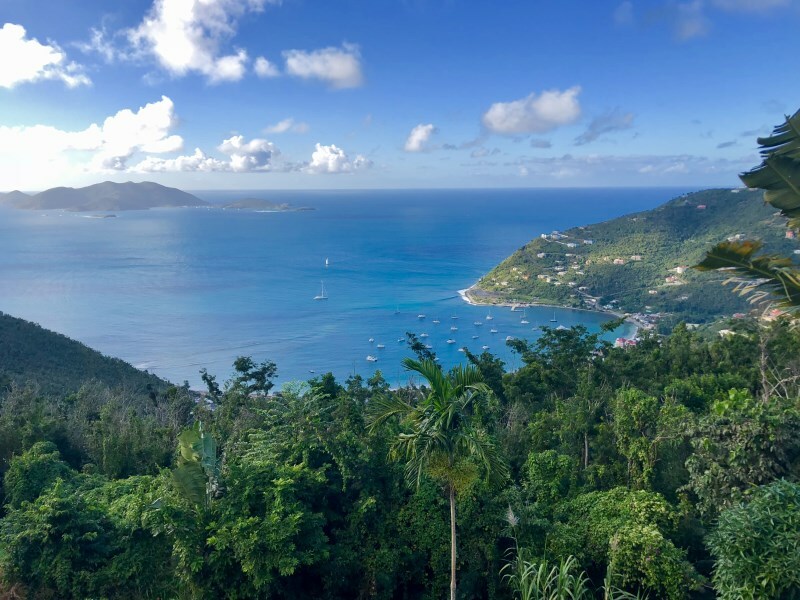 With utilities to the site (both electricity and town water) and cut road access, this lot is ready to be built on.